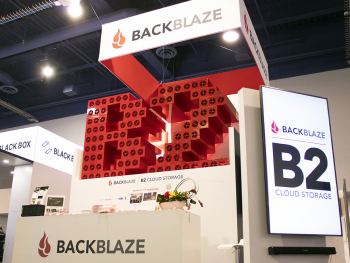 We are thrilled to announce that, effective immediately, we are reducing the price of Backblaze B2 Cloud Storage downloads from $0.05 to $0.02 per GB. What’s more, the first gigabyte of data downloaded each day is still free. 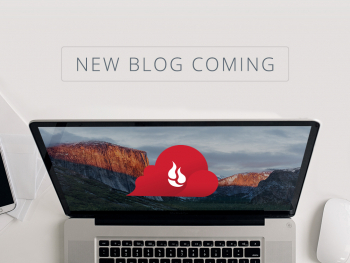 Backblaze has always aimed to make storing data astonishingly easy and affordable. This price reduction applies immediately to all existing and new customers, and there are no tiers or minimums required to get this pricing. It’s automatic, and it starts today. It makes cloud storage useful for more people. 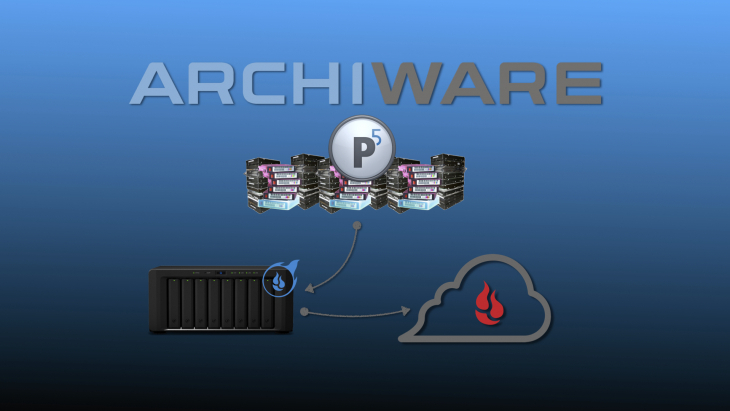 B2 is already known for being reliable, easy-to-use, and affordable – our storage pricing is ¼ that of S3. This allows you to save more thorough backups, keep longer archives, store large data sets needed for machine learning and much more. Reducing the price of downloading data lowers the total cost of using cloud storage. 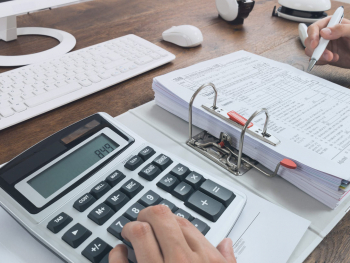 This makes cloud storage a viable solution for organizations where it previously didn’t make financial sense. Today’s reduction in download pricing opens another opportunity for Vintage Aerial – downloading high-res photos as previews to its customers. Customers will soon be able to see in detail what they’re getting and zoom in to request specific parts of photos. 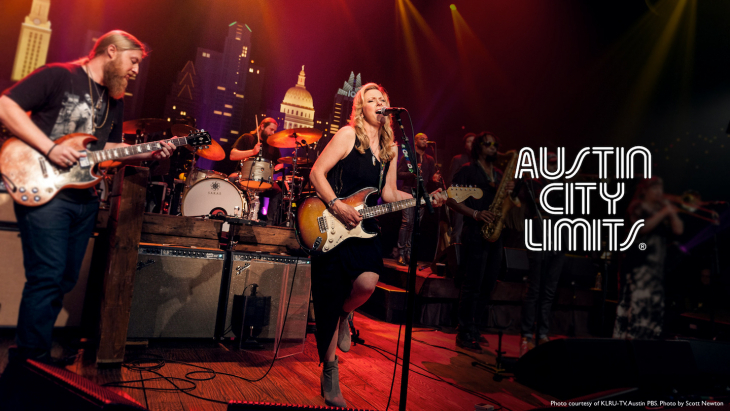 B2 is empowering Vintage Aerial to provide new functionality that dramatically improves the customer experience and expands the company’s market. It gives you access to your data when you need it. 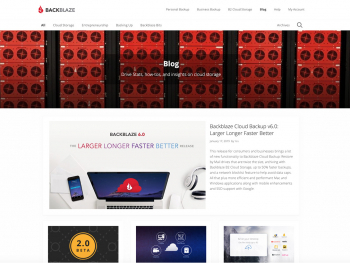 Backblaze B2 removes the need to choose between cost and access when it comes to storing your data in the cloud. When you store data in the cloud, you expect to be able to retrieve it at some point. 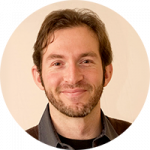 Some services make it expensive to restore data or place time lag impediments to data access to reduce their cost. That reduces the usefulness of your data. 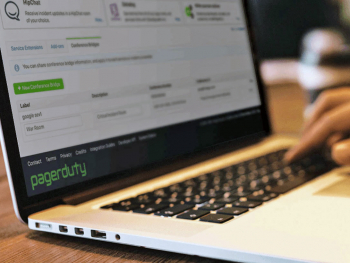 If you need to recover all your data quickly from an archive or backup or want to make your data available in real-time, you don’t want to wait, and you don’t want to be shocked at the price tag. It ensures that your data is yours. When it’s expensive to get data out, you feel like your cloud storage provider is holding your files hostage. You can’t switch providers or move data back on-site. 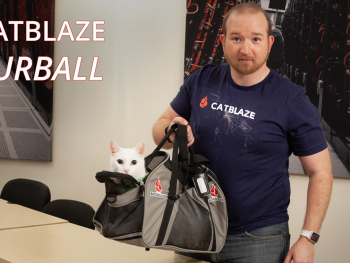 Part of Backblaze B2 being easy is ensuring that you can do what you want, when you want, with your information. Reducing the price of downloads ensures you can feel comfortable knowing your data is yours. It’s another reason for third party applications to integrate with B2. 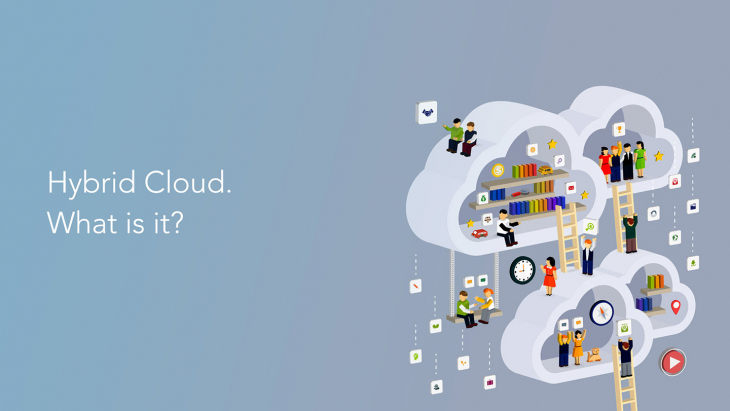 Many organizations already manage their data backups, archives, and workflows using third party applications that have integrated with B2 Cloud Storage. Applications like CloudBerry, Synology CloudSync, Retrospect, Cantemo, axle Video, CatDV and many others have added B2 support in their products; over the next few months, Transmit and QNAP will release their integrations as well. For applications that have integrated with B2, users not only get the lowest cost storage but the lowest cost download bandwidth as well. 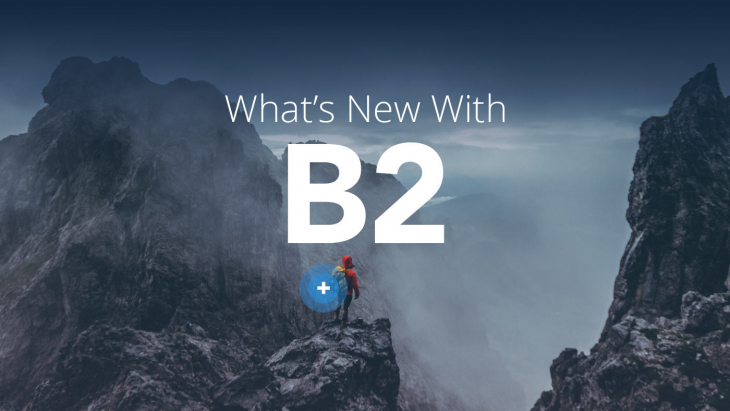 For application providers, integrating B2 offers a differentiated service for their users. If you use an application that doesn’t use B2 Cloud Storage, ask the application provider to add B2 and mention the application in the comments below. 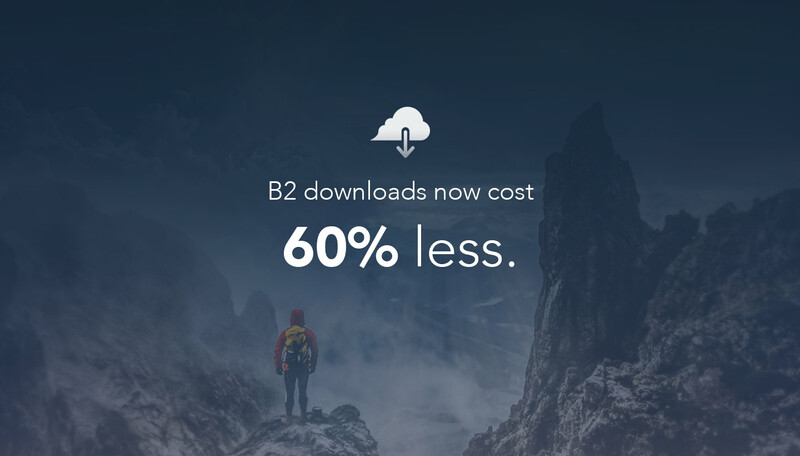 Regardless of how you use B2, the download price reduction matters because it lowers your bill. And a lower bill means you can lower your cost and increase your margins, or lower your prices – each of which makes business better. 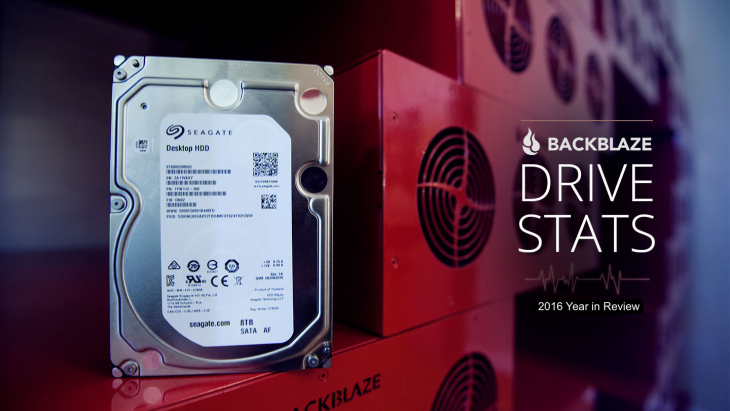 Not only is Backblaze B2 storage 1/4th the price of Amazon S3, Google Cloud, or Azure, but our download pricing is now as little as 1/5th their price as well. Note: Table reflects Backblaze’s download price drop on March 9, 2018 from $0.02 to $0.01 per GB. 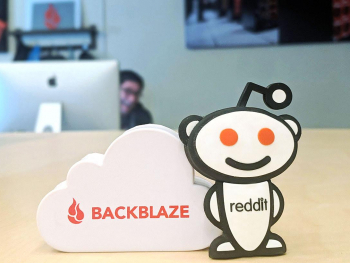 Not only is Backblaze B2 pricing dramatically lower cost, it’s also simple. One price for any amount of data downloaded to anywhere. In comparison, to compute the cost of downloading 500 TB of data with S3 you start with the following formula: (($0.09 * 10) + ($0.085 * 40) + ($0.07 * 100) + ($0.05 * 350)) * 1,000. Want to see this comparison for the amount of data you manage? 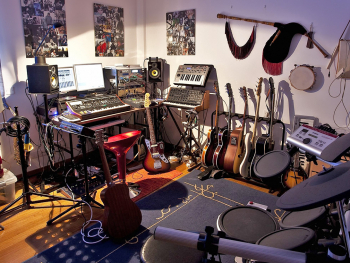 Use our cloud storage calculator. Easy, we just lowered the price. 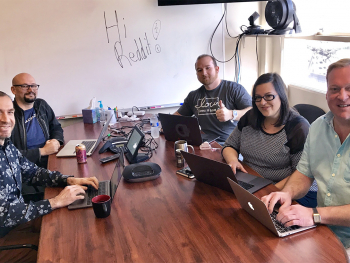 We’ve been reducing the cost of cloud storage for a decade, building and open-sourcing our Storage Pods, developing our Vaults, and more. 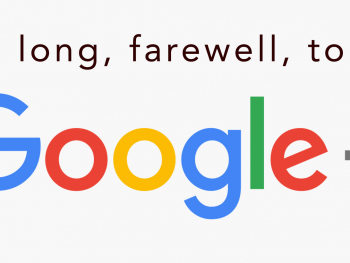 As a result, we know a fair bit about storing data cost efficiently. 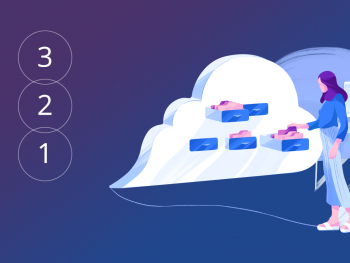 When we announced B2 Cloud Storage, we weren’t totally sure how individuals and companies would use bandwidth, and so we priced it competitively within the market. With a year and a half of B2 usage (and a decade of related experience storing customer data), we’ve determined the patterns are sufficiently stable that we can sustainably reduce our pricing. To sum up our pricing, downloading data costs $0.02/GB, with the first gigabyte downloaded each day being free. Storage costs are $0.005/GB per month with the first 10 gigabytes being free. We have just one pricing tier so you get the best price we can offer from the start. Our aim has always been to provide a great service at a fair price. While we’re certainly proud to be the low-cost leader in the space, we’re much happier that we can help customers to be more effective in their businesses. Enjoy the service, and I’d love to hear in the comments what this price reduction means for you.